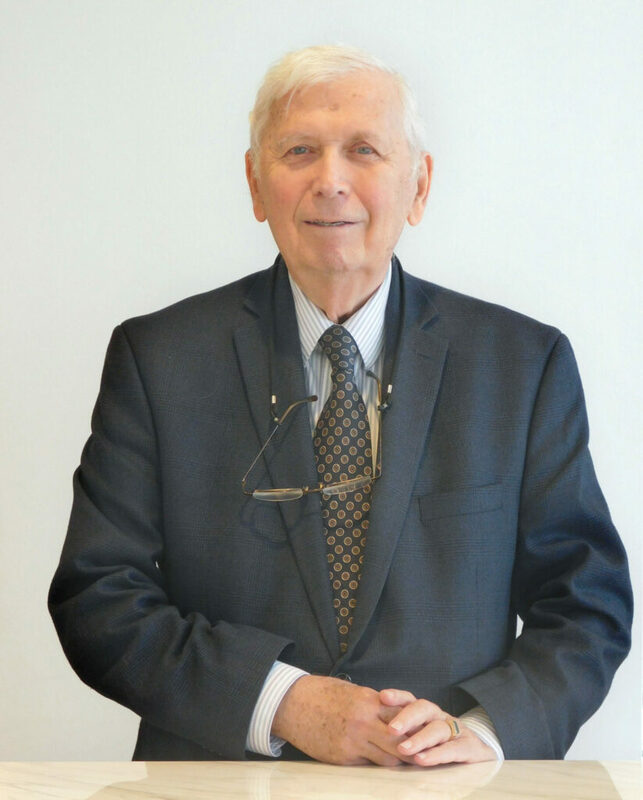 Dr. Bill Lands is a renowned Omega-3 expert, was Professor of Biochemistry in Medical Schools at the University of Michigan (1955-1980) and the University of Illinois (1980-1991) where he studied the metabolism of fats, phospholipids, and prostaglandins. He authored (as Lands, WE) over 300 papers and the book, Fish, Omega-3 and Human Health, 2nd Edition, updated in 2005 from the 1985, Fish and Human Health. One of the world’s 1000 most cited scientists in 1965-1978, he received numerous awards including the 1969 Glycerine Research Award, the 1979 Verhagen Lectureship at Rotterdam University, honorary membership in the Australian Rheumatism Association, the Pfizer Biomedical Research Award (1985), the AOCS-Supelco Lipid Research Award (1997), the ISSFAL Lifetime Achievement Award (2006) , AOCS-Holman Lifetime Achievement Award (2010) and selection as a Fellow of the American Association for the Advancement of Science, the Society for Free Radical Biology and Medicine and the American Society for Nutrition. After retiring from university teaching, he directed the basic research program at the National Institute on Alcohol Abuse and Alcoholism (1990-1997) and served there as Senior Scientific Advisor to the Director (1997-2002). He was a director of Omega Protein, Inc. (1998-2014). Now writing as Lands, B, he is fully retired. He is a volunteer in the Section of Nutritional Neurosciences of NIAAA/NIH. He hosts two websites to provide a venue for informal community education (fastlearner.org) and for essential fatty acid learning (efaeducation.org).